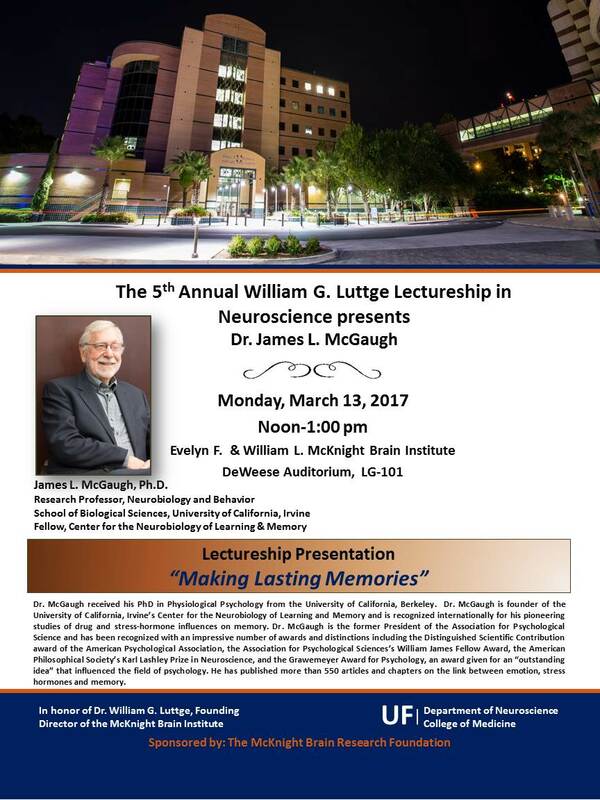 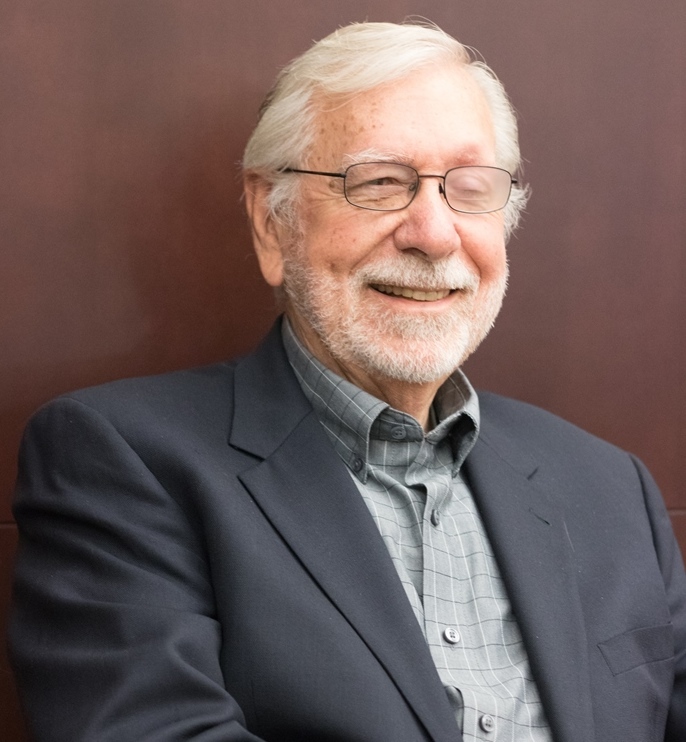 In 2012, the McKnight Brain Research Foundation endowed the University of Florida with $300,000 to establish a permanent annual lectureship as a memorial tribute to the late William G. “Bill” Luttge, PhD, the first director of UF’s Evelyn F. and William L. McKnight Brain Institute (MBI). 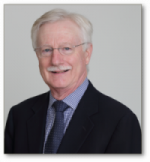 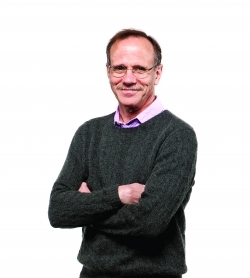 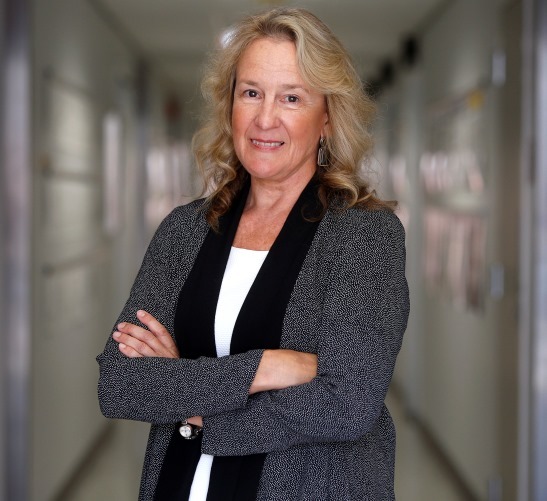 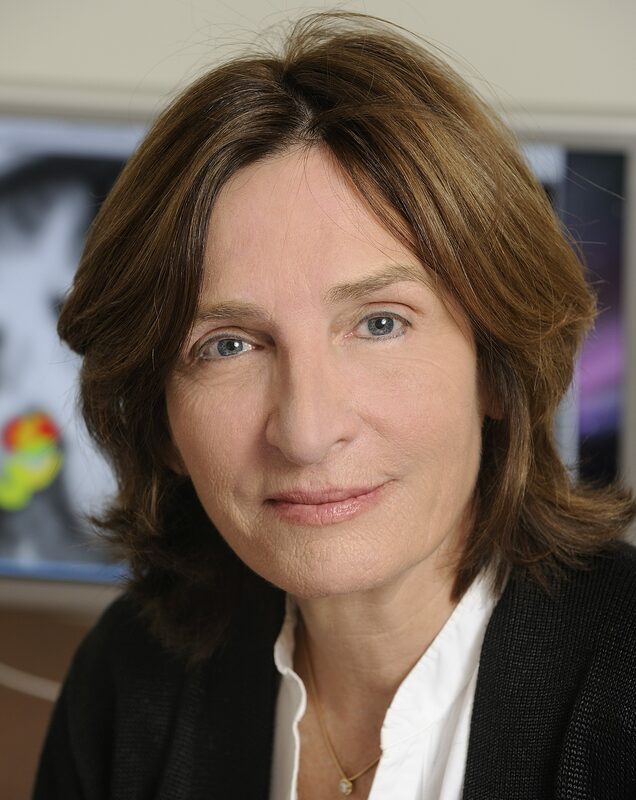 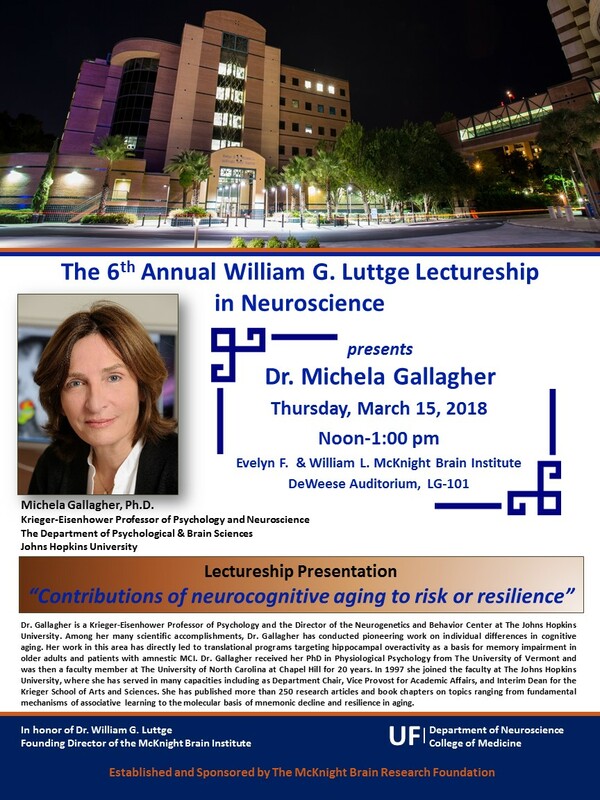 To be held each year, the William G. Luttge Lectureship in Neuroscience will explore inventive ideas and approaches to ensure healthy cognitive aging and to counter brain diseases. 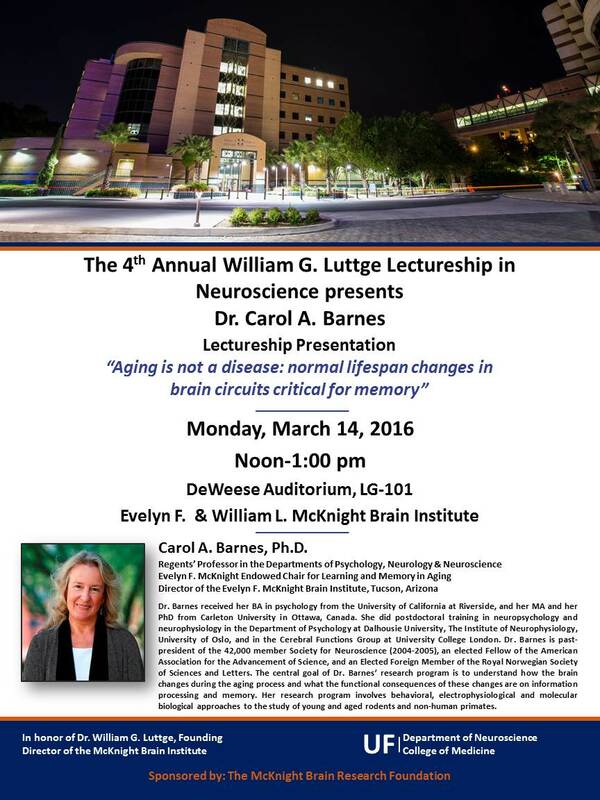 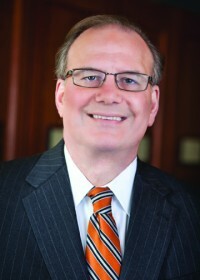 Luttge spearheaded efforts to organize the vast amount of brain research conducted at the University of Florida into a comprehensive program, eventually resulting in the establishment of the $60 million Brain Institute on the UF Health Science Center campus in Gainesville that was dedicated in 1998. 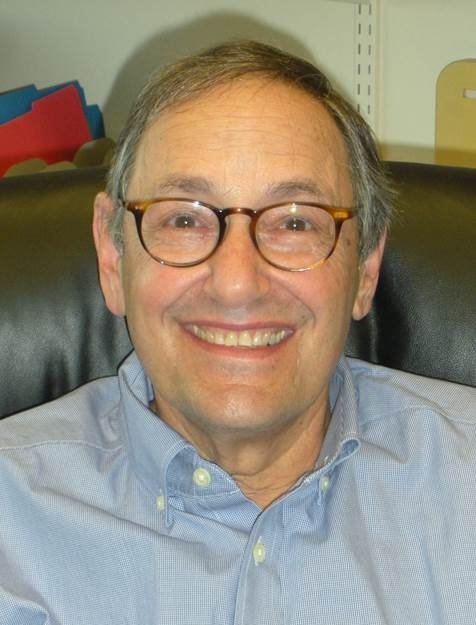 He passed away March 24, 2012, after being diagnosed with multiple myeloma.